Pastor Randy Skidmore teaches about Judas’ betrayal of Christ. Palm Sunday. 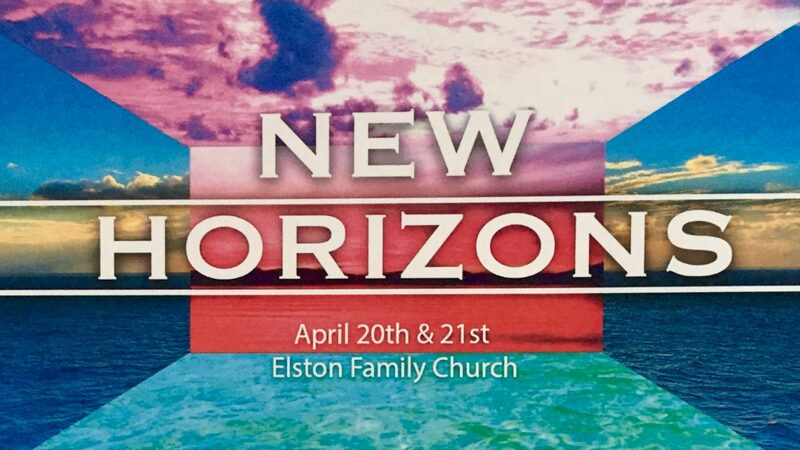 This sermon is part of a series called New Horizons - Easter 2019. There are no other sermons posted in this series.